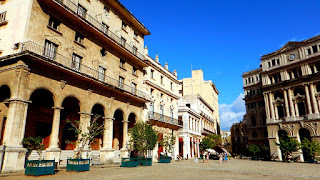 To use the term 'bucket list' is to yield to both superficiality and cliché but, if I were honest, Cuba has been on my 'places to see before you die' list for nearly 20 years. With the world tumbling headlong into a multinational homogeneity quicker than you can say "would you like fries with that? 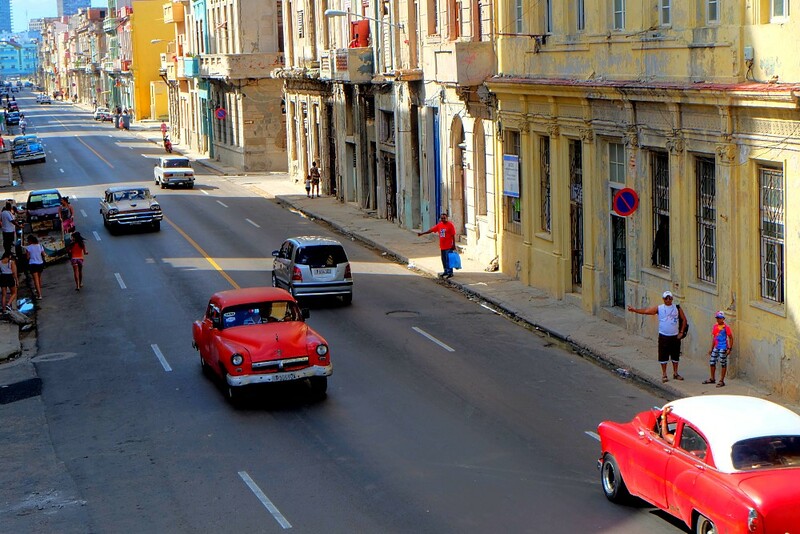 ", it's refreshing to see Cuba retain a staunch individuality that goes against the tide of global blandness. But for how much longer? 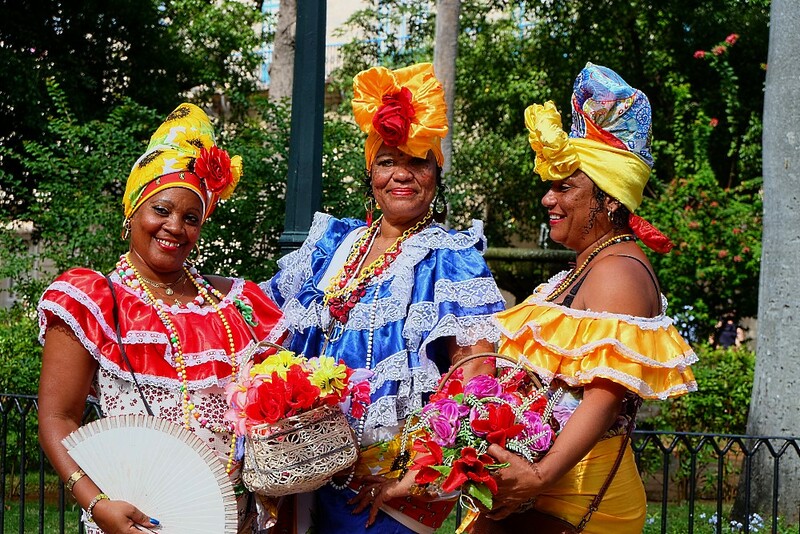 Let's remember that Cuba came to a virtual standstill in 1960 after Fidel Castro and his revolutionaries overthrew a corrupt, US mob-backed government and immediately fell victim to a long-standing US trade embargo that continues more-or-less to this day. A glimmer of hope was raised with some relaxation of sanctions by the Obama administration, but quickly slammed shut again by a protectionist Trump. Right now, Cuba is in a sort-of renaissance twilight zone, ready to move forward, but hampered by an unpredictable fog on the road ahead. Combined with Castro's curious brand of Latino socialism which all but eliminated private enterprise, the freehold property market and capitalism generally, Cuba found itself in a real life time capsule. The populace had security of shelter, education, medical and food, but little or no incentive, nor mechanism beyond that. 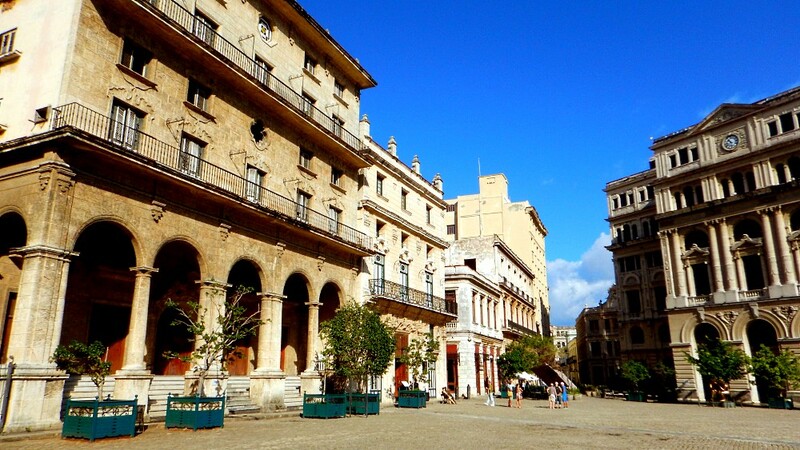 "We have a wonderful heritage in our architecture and culture," says Pedro Vazquez, a noted Cuban architect and urban designer, "but the lack of ownership means little or nothing has been done to maintain it." Vazquez is referring to the urban sprawl of civic and residential structures all over Havana that portray a confusing mixture of proud colonial revival and sad neglect. Most buildings in the UNESCO World Heritage-listed 'old town' are preserved and maintained by the state and host many thousands of tourists on a regular basis, but not far away are signs of a frail, teetering metropolis. Demolition may be forbidden, but without attention, many ageing structures fall victim to the salt air and elements and simply collapse of their own accord. 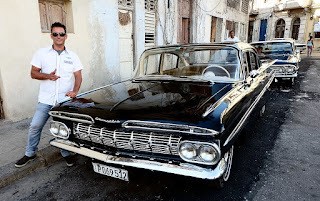 As an unabashed car nerd, my attention is immediately drawn to the mobile motor museum continuously on the move around the streets of Havana. I'm told tens of thousands of pre-1960 US-made cars still rattle and belch around the roads, kept alive by hybrid engine transplants and lashings of body filler. Chevrolet, Ford, Buick, Dodge, De Soto, Lincoln and even extinct brands like Studebaker and Turner can be spotted by the astute car buff. One excursion provided as part of our combined Intrepid/Peregrine/Variety itinerary is a ride to 'Finca Vigia', Hemingway's former residence in a pair of well-maintained Chev Impalas operated by local auto-entrepreneur 'Nostalgicar'. Keeping these old girls in such neat trim is a non-stop labour of love as well as a healthy budget few resdident Cubans can afford. Most of these thousands of old cars operate as ad-hoc taxis, supplementing the shortage of reliable public transport and expensive (for locals) official cabs. Next, we travel overland from Havana to the bioreserve region and beachside playground of Maria la Gorda in the island's extreme south-west.